One stop shopping for beer, wine, groceries and more. 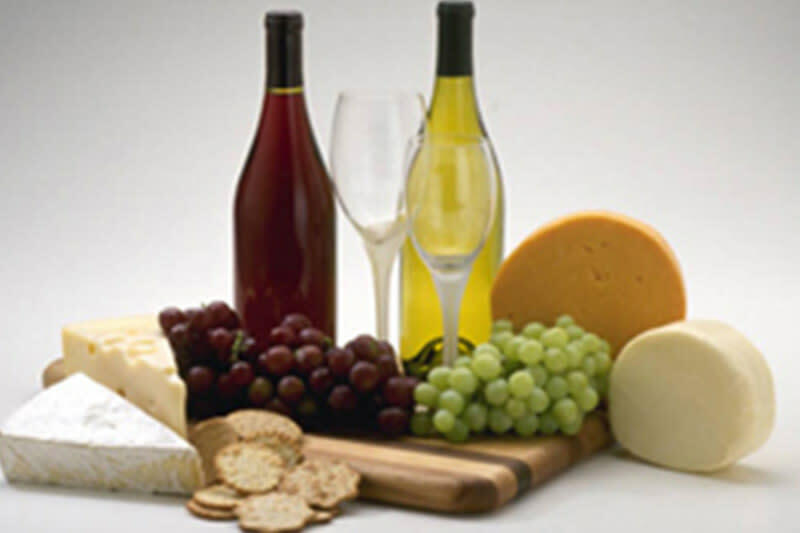 Featured local wines include Christian W. Klay Winery and Glades Pike Winery. Located close to Seven Springs Mountain Resort and Hidden Valley Resort.